Here is a link to an amazing giveaway of not one, not two, but 14 brand new kindles! IF YOU CROSS THE AFGHAN BORDER ILLEGALLY, YOU GET SHOT. A SPY AND YOUR FATE WILL BE SEALED. IF YOU CROSS THE UNITED STATES BORDER YOU WILL RECEIVE A LICENSE, SOCIAL SECURITY CARD, WELFARE, FOOD STAMPS, CREDIT CARDS, SUBSIDIZED RENT OR A LOAN TO BUY A HOUSE, FREE EDUCATION, FREE HEALTH CARE, A LOBBYIST IN WASHINGTON AND IN MANY INSTANCES YOU CAN VOTE. TOTALLY AMAZINGIf you have not seen this, it really is quite amazing. tethered sled dogs in the wilds of Canada’s Hudson Bay. 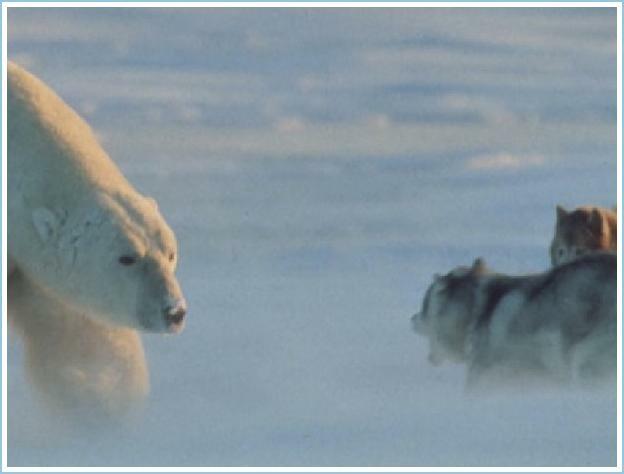 when the polar bear wandered in. 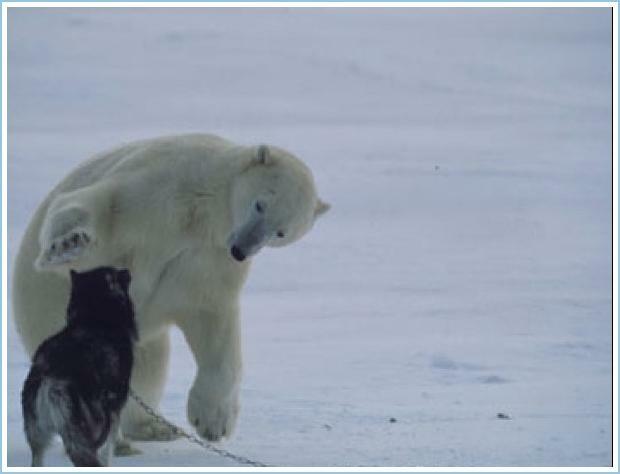 It’s hard to believe that this polar bear only needed to hug someone! 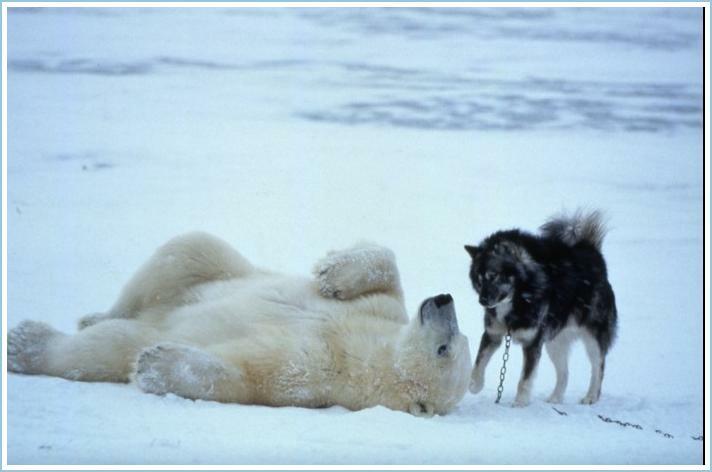 The Polar Bear returned every night that week to play with the dogs. Health to spare, and friends that care. You have sophisticated tasted in food, and more than anything, you really like to go for high quality ingredients. You understand that a perfectly grown and ripened pear is a beautiful thing… and really quite underrated.You prefer to eat minimally prepared food. You think complexity often just hides poor quality ingredients. In your mind, there’s little better than an expertly poached pear, or pear served with a fine cheese. What Fall Fruit or Vegetable Are You Most Like? Eternal Press Release Day Party! Come join us today in celebrating our Awesome November Lineup! A big congratulations to this months New Release Authors!! Subtitle: A Tale of Love and War in Space! Our Perfect Pumpkin Pie makes a delicious and beautiful centerpiece for your Thanksgiving table. Enjoy all the best flavors of the season with these irresistable desserts. In the baking aisle, you’ll find graham cracker crusts as well as pastry mixes in 1-crust and 2-crust sizes. In the dairy case, look for packages of refrigerated pastry that contain two 12-inch crusts. You could WIN a KitchenAid® Stand Mixer, valued at $299! To enter, please take a few minutes to complete this month’s brief survey. You can enter once every month. Click here to enter. Promotion ends 1/30/10. Click here for Official Rules. What are your favorite autumn/Thanksgiving desserts that incorporate Eagle Brand® Sweetened Condensed Milk? Send this newsletter to friends so they can enjoy these delicious recipes too! Recipes Delivered To Your Desktop! Now you can get Eagle Brand® Sweetened Condensed Milk recipes automatically delivered to your desktop 3 times a week! It’s Easy—Click below to add recipes to your personalized iGoogle, MyYahoo, or MyAOL page. RSS enables you to get new content from EagleBrand.com sent directly to a service like MyYahoo!, Google or an RSS reader whenever updates are made. You’ll be able to view our updates organized in one place, making it easier than ever to receive. You are receiving this message because you signed up to receive emails from Eagle Brand®. If you no longer wish to receive email updates, Click Here. This is a post-only email, so plesae DO NOT REPLY to this email. If you have a comment or question, please Contact Us Online or write to us at Eagle Family Foods, 1 Strawberry Lane, Orrville, Ohio 44667. Borden and Elsie are trademarks used under license.